Chelsea are amongst a trio of European clubs who are preparing to launch a shock summer move for Manchester United’s Marcus Rashford, according to reports. 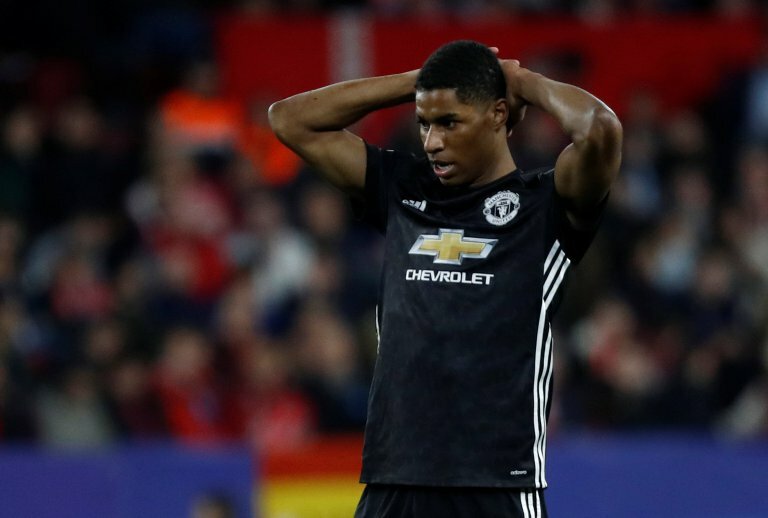 Rashford has fallen out of favour with United boss Jose Mourinho, since the arrival of Alexis Sanchez at Old Trafford in January, and is understood to be frustrated at his lack of playing time. The Englishman had previously established himself as a first team regular with the Red Devils, but has been knocked out of the side by Sanchez, despite the Chilean’s underwhelming performances. And Chelsea could be willing to capitalise on Rashford’s unhappiness by offering him an escape route of Old Trafford during the summer. 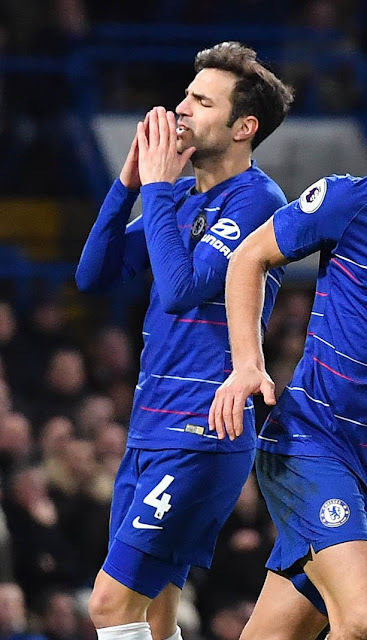 The Blues are thought to be in the market for a new winger, with Pedro approaching the end of his career and Eden Hazard reportedly set to leave for Real Madrid – and Rashford fits the bill. The Englishman has scored 31 goals in 119 appearances for United since breaking through into the first team in 2015. Real Madrid and Barcelona are both also thought to be keeping on the 20-year-old’s situation. United however remain keen to hold onto one of their most promising young stars, and will open contract negotiations in the coming weeks with the England international.